Download all our games for free. 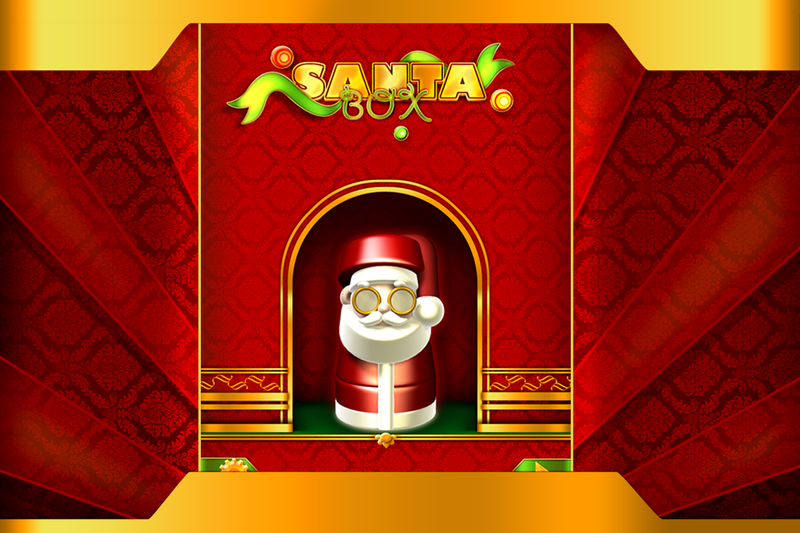 This Christmas, let's all play with Santa. The best block breaking game this Christmas. 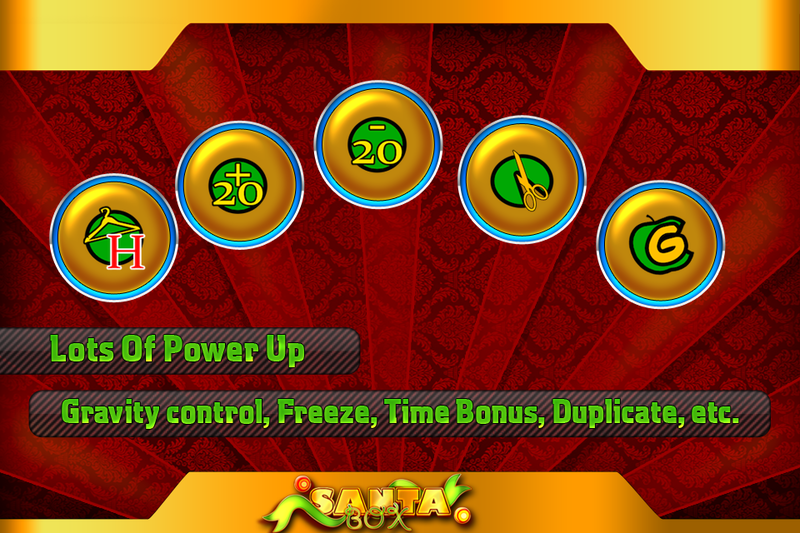 •Intuitive and easy to pick up controls. •Duplicates - Creates 2 cages making game more tough. The blocks are of different shapes and posses distinct characteristics. 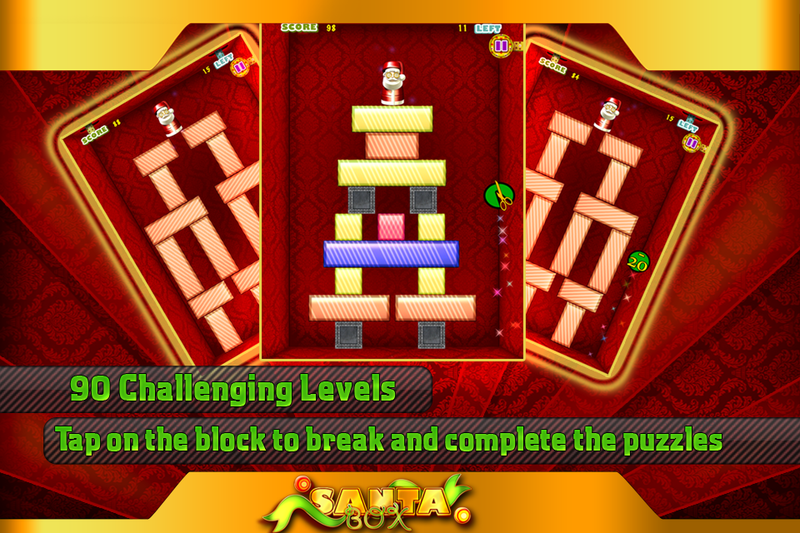 Each level constitutes different set of blocks with a fixed target. 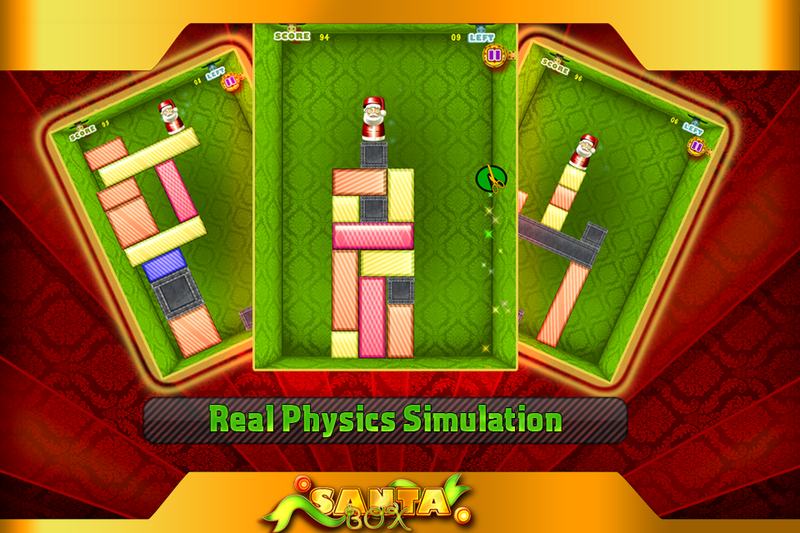 You need to destroy the target number of blocks by tapping on it but at the same time you need to make use of your balancing power to make sure that Santa does not fall on the ground. Once the target is met for each leave, Santa will be saved.